Our practitioners share a common vision that learning always leads the way. Park Center is a wellness collaborative in Willow Grove, PA offering a diverse group of health and wellness services. At Park Center, where learning, health, and wellness naturally meet, your family will have the opportunity to transform life obstacles into opportunities. From therapy for teens, adults, and couples to holistic medicine, we offer families a chance to learn, grow, and achieve life. 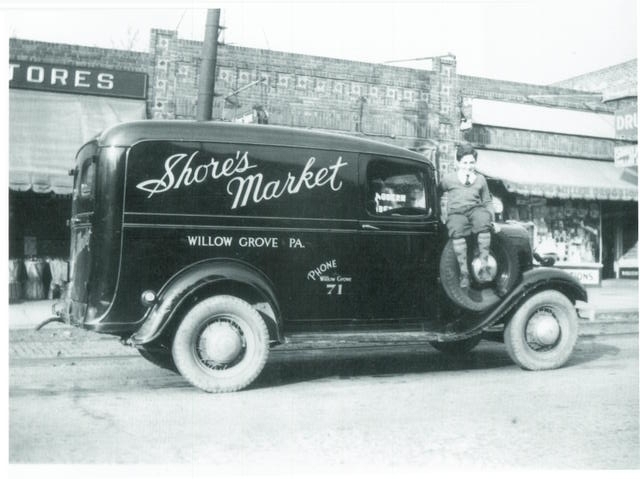 The Shore Family has been doing business in Willow Grove for nearly 100 years. Shore's Market was a local favorite for fresh seafood and produce from 1920-1949 on Easton Road in the Ehrenfport Block. 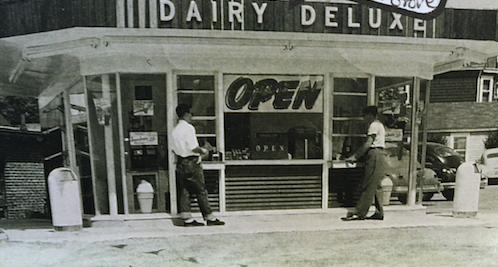 Later the Shore Family co-owned and operated Dairy Deluxe and Snyders (later Grove) Pharmacy at the corner of Easton Road and Center Ave for over 40 years.